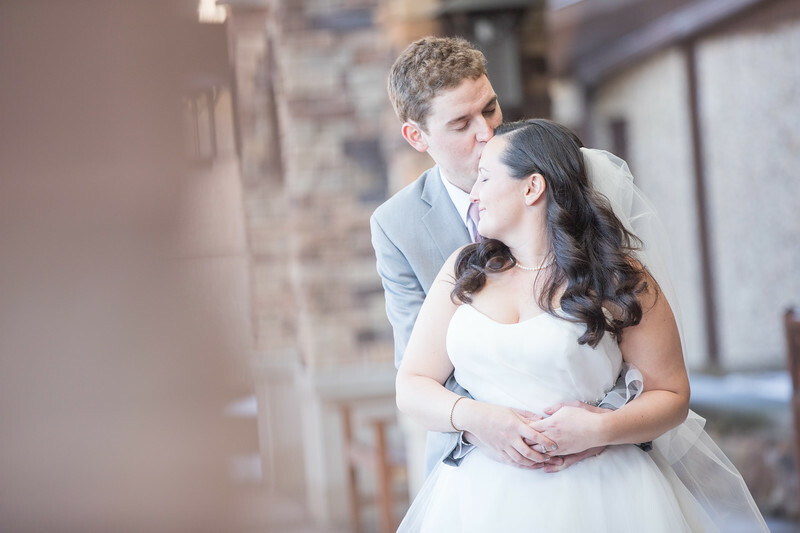 Brittany & Matt were married on January 20th, 2018 at Grand Geneva Resort in Lake Geneva, Wi. Photos in this gallery are the favorites from their wedding. More will be added in the days following their big day. The photographers at the wedding were Ben Foster and Michael Harrison. Use promo code Happy to receive 15% off your order.